DJI will offer discounted prices on its drones, handheld products and accessories, as part of its Black Friday promotion. 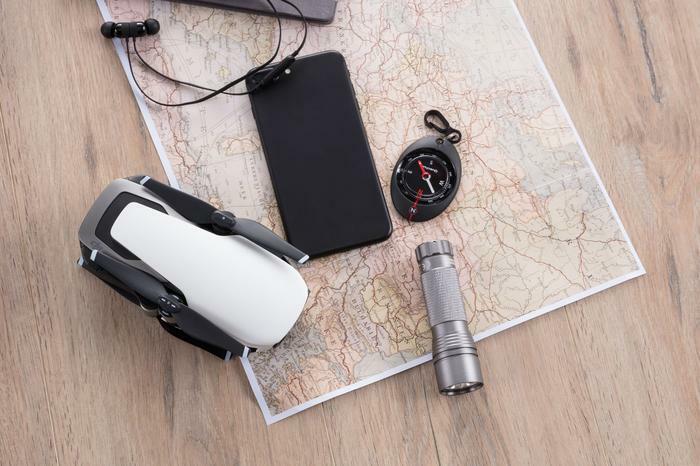 The offer will be available on Spark Combo, Mavic Air and Mavic Air Fly More Combo, DJI Goggles RE, Osmo Mobile 2 and also the Ryze Tello and Tello Boost Combo toy drone. DJI encourages customers who want to take their first step into aerial photography to take advantage of the $150 discount on the standalone Mavic Air or the Mavic Air Fly More Combo. 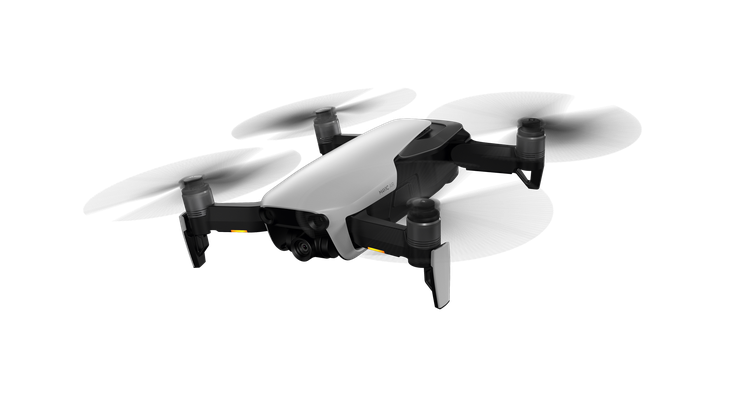 DJI’s Black Friday Promotion also includes the Spark, the smallest mini drone that can be launched from the palm and controlled using hand gestures. The Spark Controller Combo is available with a $70 discount and the Spark Fly More Combo is available with a $100 discount. Customers will also receive a discount on the Osmo Mobile 2 handheld stabiliser and DJI Goggles. DJI’s partner Ryze will also be offering the Tello Boost Combo at a promotional price of $169. DJI’s Black Friday Promotion will be available on DJI’s online store from 15 November to 27 November 2018. For more information, visit https://www.dji.com/.